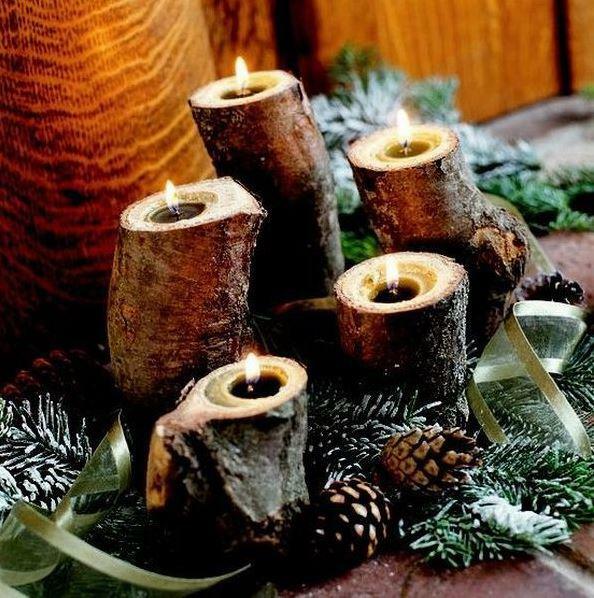 Christmas holidays can’t be imagined without candles and fir branches that symbolize light and eternal life. 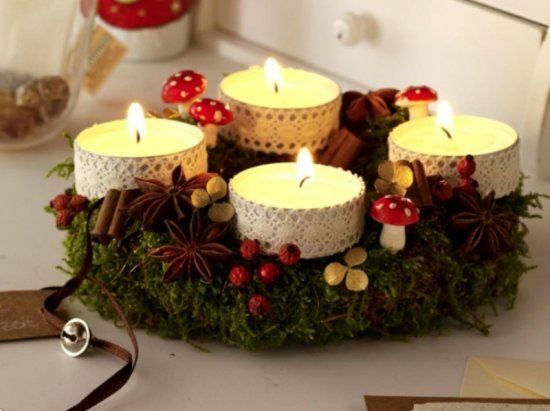 Four candles to decorate a green wreath is a symbol of the four weeks before the arrival of the Christmas. 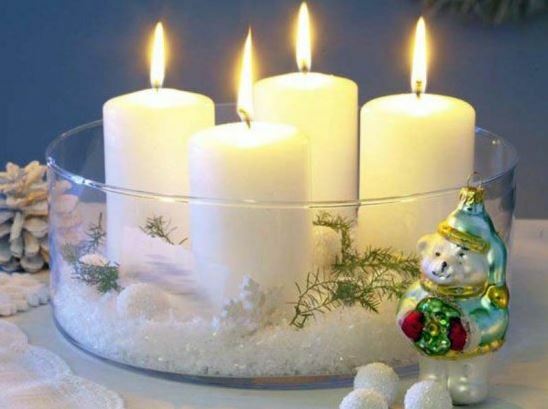 The first candle symbolizes hope and expectation, the second peace, third candle celebrates the joy and happiness and the fourth symbolizes love. 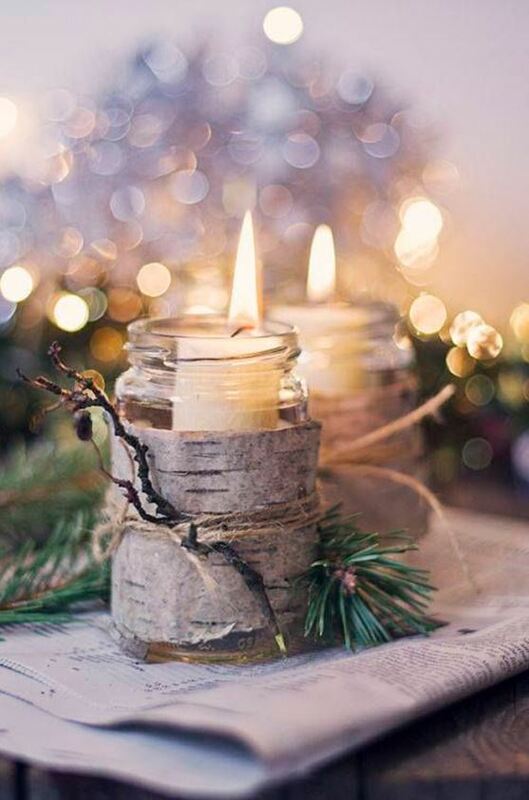 Good light of the candles will contribute to a pleasant atmosphere in the house and will fill you with positive energy, but certainly the candles look great as a daily decoration. 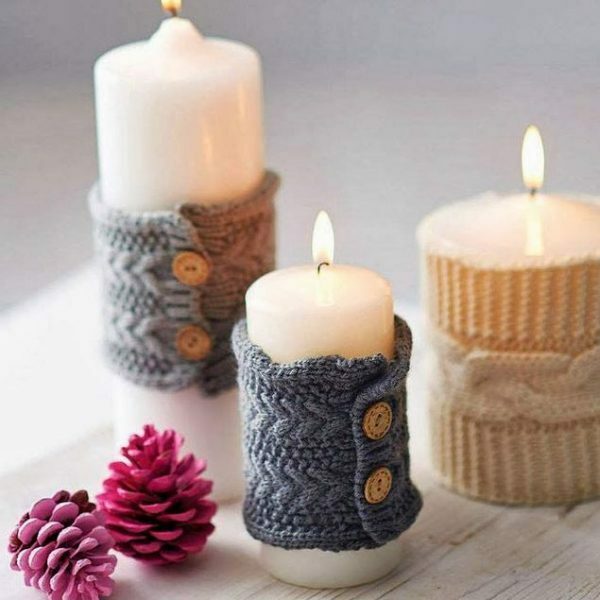 Candles can be decorated in countless combinations. 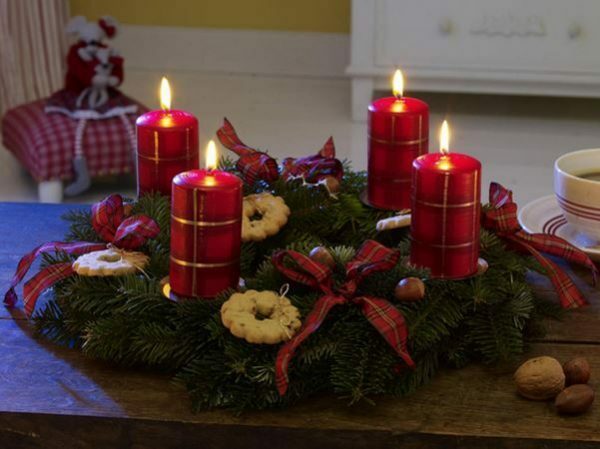 On dark green background nicely is highlighted red and white candles that symbolize Jesus’ sacrifice and victory. 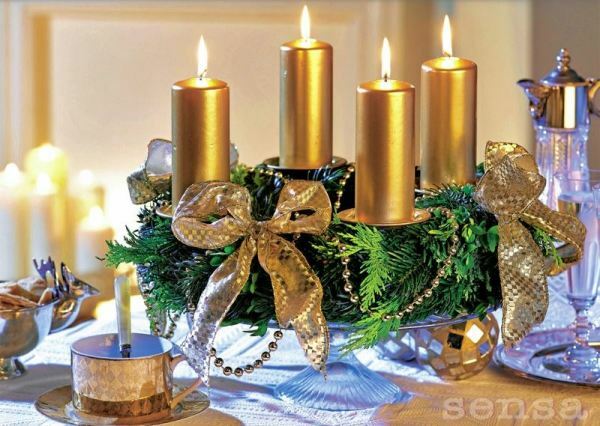 Gold and silver are the best for displaying a ceremoniously setting. 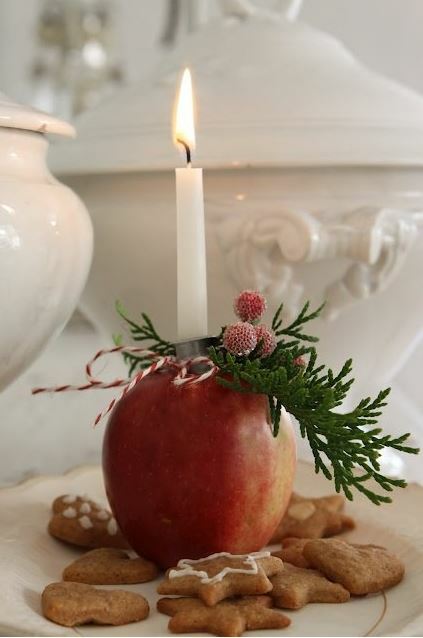 Candle decoration is a special challenge that doesn’t require great skills and materials. 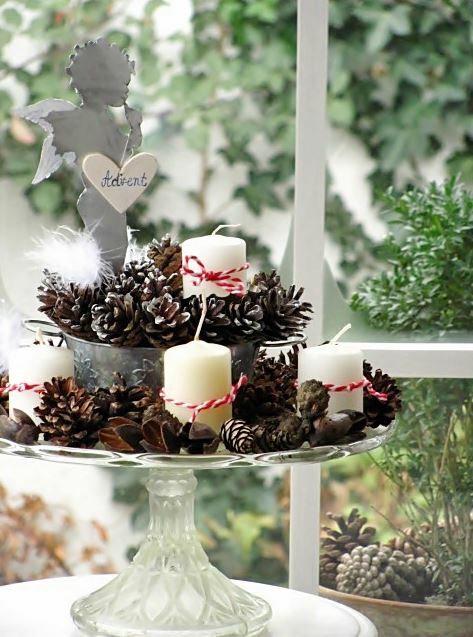 For the occasion, you can use a candles, candle bases, wire, pines, branches, ivy, laurel, dried flowers, dried fruit, nuts, ribbons. 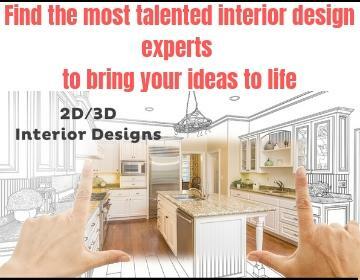 The rest is imagination and your sense of creativity. 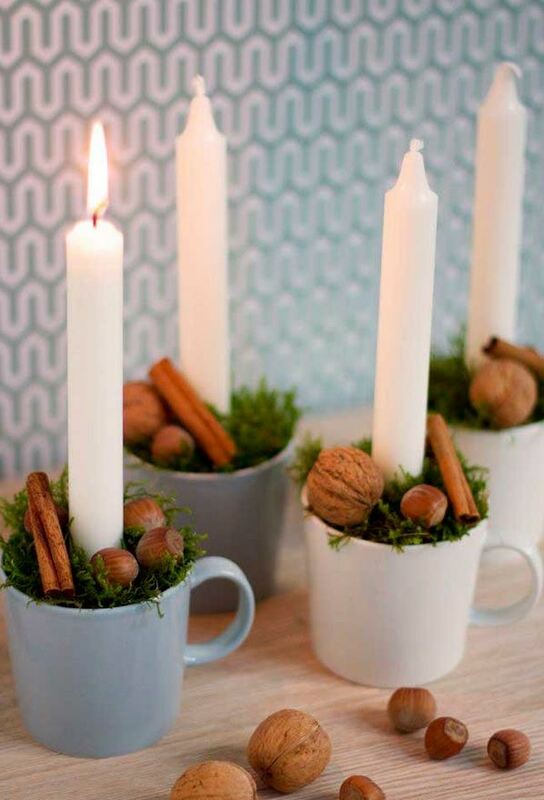 Start preparations with your children, let them along with you to decorate the candles. 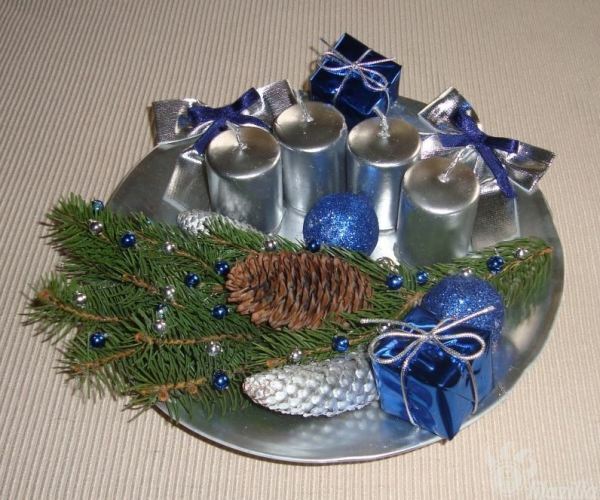 Pleasure that you get working with your children is the best introduction to Christmas. 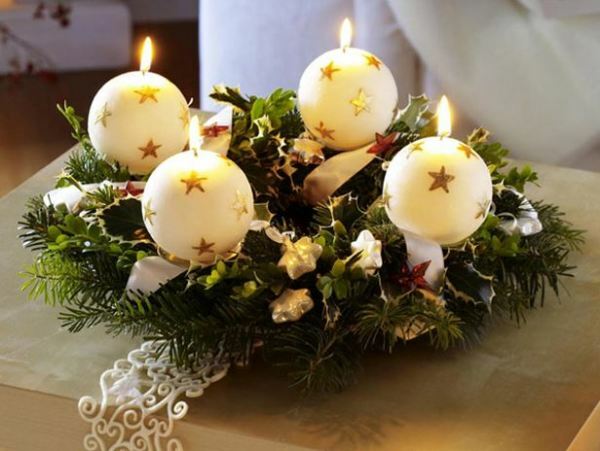 Each decoration is beautiful if is made with love. 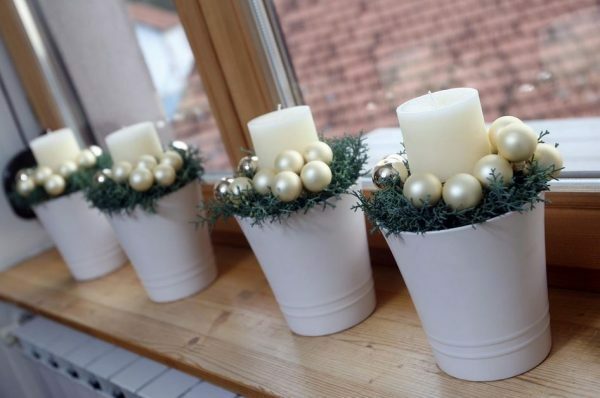 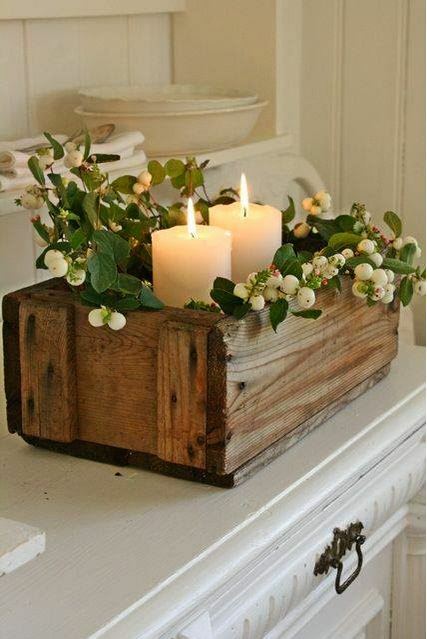 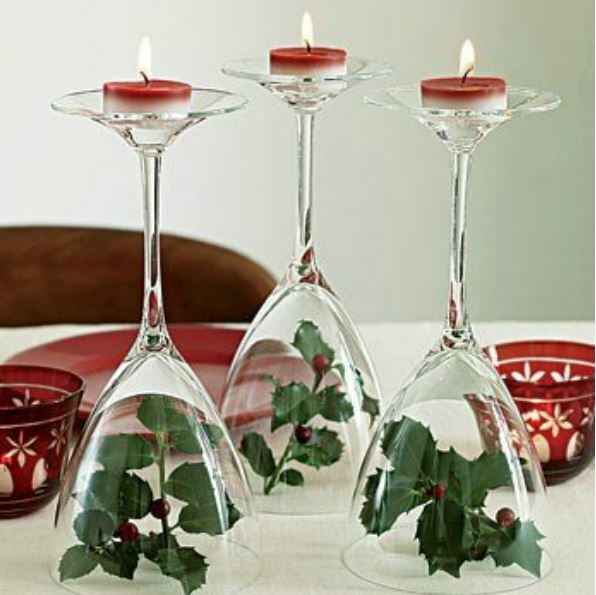 See some ideas for Christmas decoration with candles.